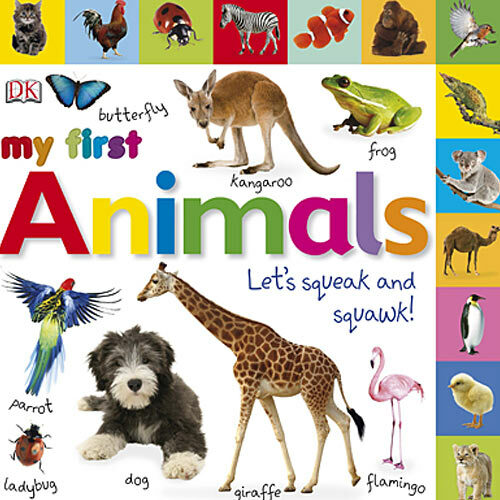 My First Animals: Let's Squeak and Squawk! 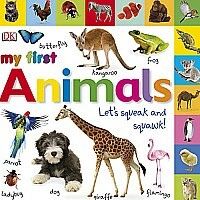 helps children develop first language skills by introducing them to a world of incredible animals. Each tabbed section focuses on a different category of animals, from birds to mammals to sea creatures.